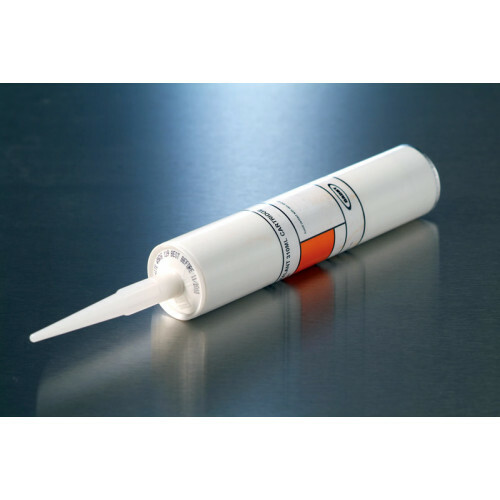 Low Modulus Curing Silicone Sealant that adheres to both porous and non-porous substrates without the need for priming. Cures to form a highly flexible, weather-tight rubber seal that accommodates joint movement of +/- 25%. It is non-corrosive on metals and aluminium and is compatible with polycarbonate. Application: All surfaces must be sound, clean and dry. The cured sealants, capacity to accommodate movement will be impaired if the depth of join is greater than the width. Apply using a sealant gun. Suitable for use with most acrylic products, please seek advise from one of our sales team if you require specific application. We always advise testing a small sample before using on the finished product.